When big ideas, creative marketing, and powerful technology come together, the results can be remarkable. This is the story of how one Delta Marketing Group client rose to the challenge of transforming the way their business attracts leads and nurtures prospects, all while taking brave steps with their company’s branding to tie it all together. If “one of the busiest periods to date” sounds good to you, keep reading to find out how we did it! 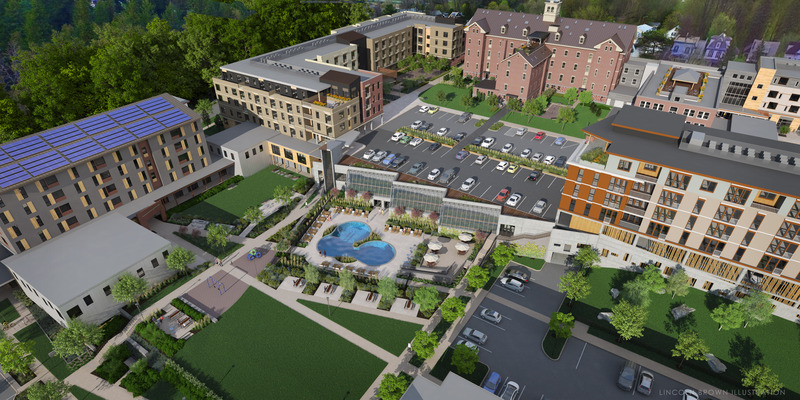 Recently, Farrell began their biggest development project yet. They are planning not just a single building, but an entire community.Cambrian Riseis being designed as a sustainable living community incorporating residential buildings, commercial space, a park, greenhouses, recreation paths, and more. The entire project will take more than 10 years to complete. When Farrell partnered with Delta Marketing Group, they were preparing to launch the first phase of this massive undertaking. They were nearly finished renovating Liberty House, a historical building that serves as the first residence in the Cambrian Rise community. Farrell Properties’ primary goal was to fill all of the available units in Liberty House, the newly renovated historical building. They also needed to generate a pipeline of qualified leads who were interested in living in their upcoming apartments and condominiums—ones that hadn’t yet been built! Farrell also didn’t want to lose sight of the fact that they had three other properties to keep occupied. Neglecting these other buildings could result in lost revenue due to long periods between occupants. Tying together each of these goals: Farrell needed to continue using Appfolio, their existing property management software. The platform was easy to use for both Farrell and their residents, and we knew that any solution we implemented would need to work in conjunction with Appfolio. Farrell Properties has a main website, plus individual websites for each of their four properties. Three of the individual websites were built by Appfolio, Farrell’s property management software partner. This was important, because the Appfolio sites integrated directly with a CRM on the back end that was connected to tenants’ leases, rent payments and more. 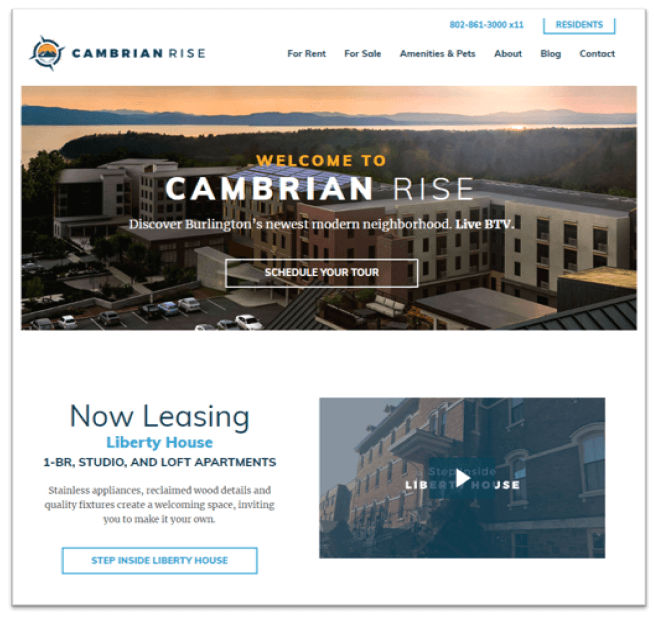 Then, Delta partnered directly with Appfolio to integrate their Listings feature with a new conversion-focused WordPress site for Cambrian Rise. 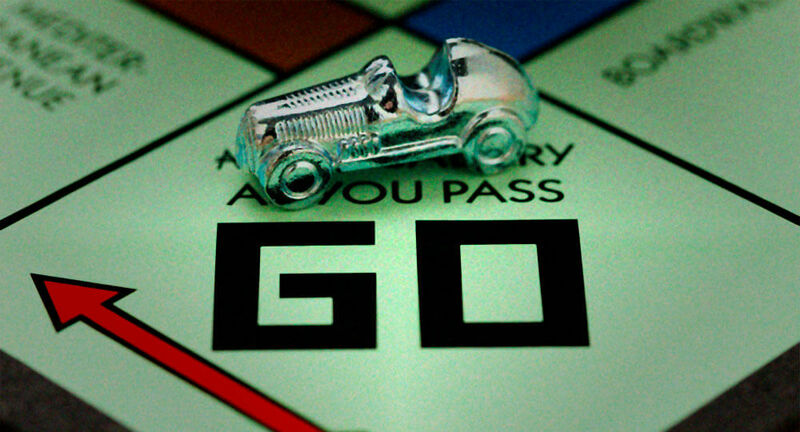 When a visitor fills out an apartment application, they become a lead in Appfolio. 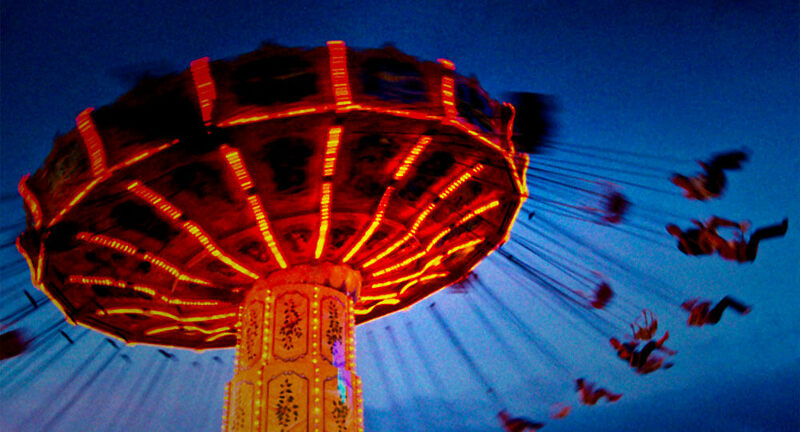 On both of these websites, the primary focus was on creating effective conversion paths. 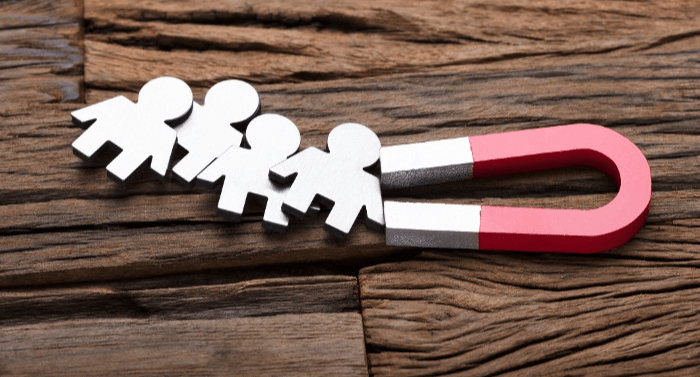 All calls-to-action and landing pages are built and tracked using HubSpot, providing transparency and data for decisions on how to best optimize the sites. Bottom-of-the-funnel leads are people who fill out apartment applications. The goal was to drive people to the listings pages to fill out applications. Anyone who’s ever searched for a new place to live knows how important photos are to making decisions. For such a special property as Liberty House, we knew we needed to take that a step further. With an 83% engagement rate to date, the amenities video has proven to resonate with prospects and has been a cornerstone of Farrell’s marketing campaigns. 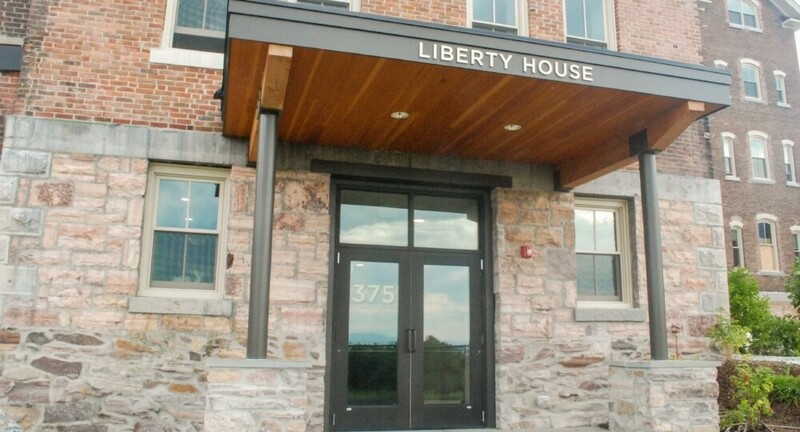 When Delta Marketing Group finished designing and developing the Cambrian Rise website, Liberty House was the only building available for rentals. Sixteen units still needed residents. That’s where we came in. eBook:We created The Complete Guide to Cambrian Rise FAQs as a top-of-the-funnel offer for converting website visitors. The landing page for the guide has attracted over 200 views and has a 39% conversion rate to date. 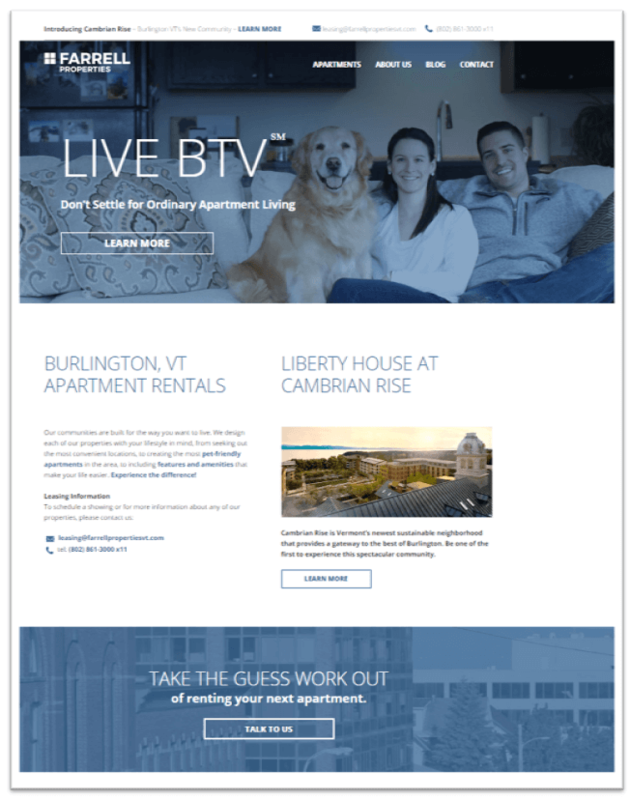 Blog:The Cambrian Rise blog serves as a hub of resources for prospective residents, current residents, and the general public who are curious about project news and updates. Social Media Advertising: Using the custom photos and video to drive visitors to targeted Cambrian Rise landing pages, we generated over 270 website visitors and 4 new contacts with Facebook advertising. 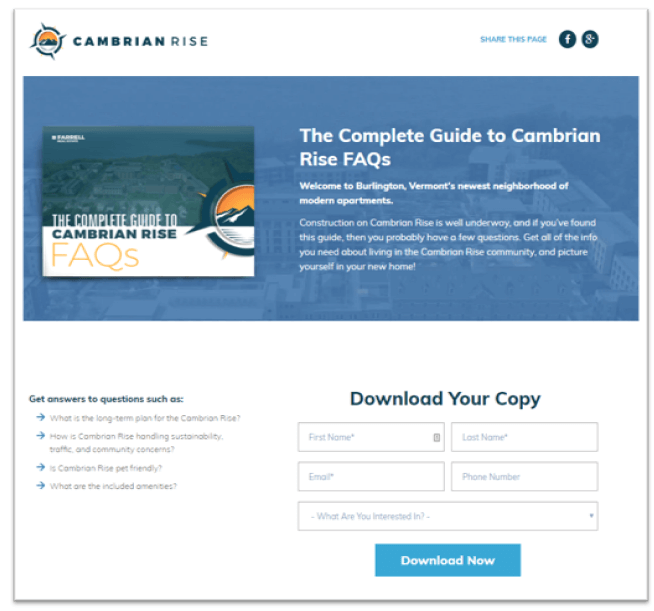 Waitlist Landing Page: Visitors to the Cambrian Rise website are encouraged to “Join the Waitlist” to be among the first to know when new units are available. To date, the page has a 33.33% conversion rate and has generated 13 prospective renters for the waiting list. Of the 16 vacant units in Liberty House, 7 units (43.75%) were filled as a direct result of the inbound marketing campaign, resulting in over $11,000 in monthly recurring revenue from rent. Despite the 180 condos not yet being built, Farrell Properties needed to generate prospects for condo ownership at Cambrian Rise to prove the concept as well as have a reliable source of revenue for when they break ground. Landing Page: A landing page was strategically added to the main navigation of the websites to attract visitors looking to buy rather than rent. Lead Nurturing Workflow: To further qualify and nurture prospective condo owners, we set up a lead nurturing workflow that sends contacts a follow-up questionnaire about their home ownership needs. 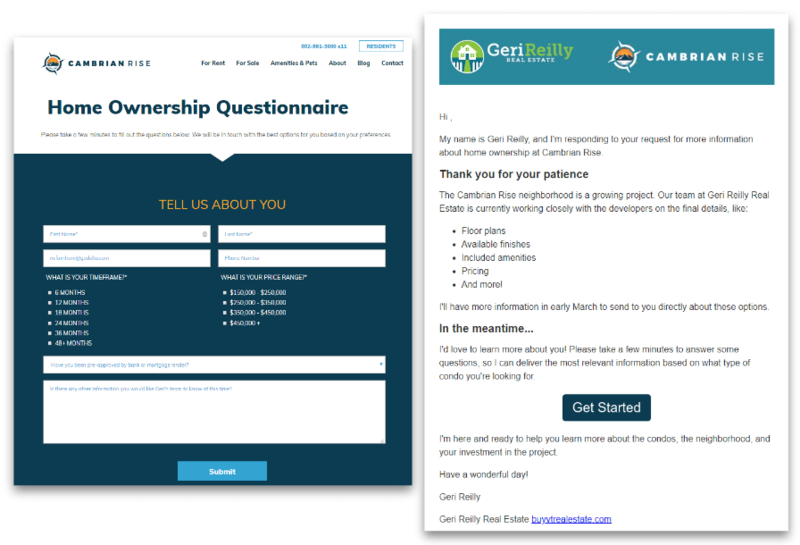 The follow-up email has a 71% open rate, while the questionnaire landing page has a 41.56% conversion rate to date, proving that the condo leads generated are both qualified and engaged. To date, the condo ownership landing page has received 86 submissions, generating a strong list of qualified prospects—enough to fill nearly 50% of the planned condo units. The condo ownership workflow will continue generating new leads throughout the construction process. This winter, Farrell Properties unexpectedly found themselves with 17 vacancies across their multiple buildings. Winter in Vermont is an especially brutal time to rent apartments. After strategizing with Farrell about running a short-term lease and winter specials campaign, we effectively used several tactics to bring Farrell leads during these especially difficult months. Social Media Advertising: With a small Facebook advertising budget of just $30, we generated 50 unique clicks to the available properties on the Farrell website. 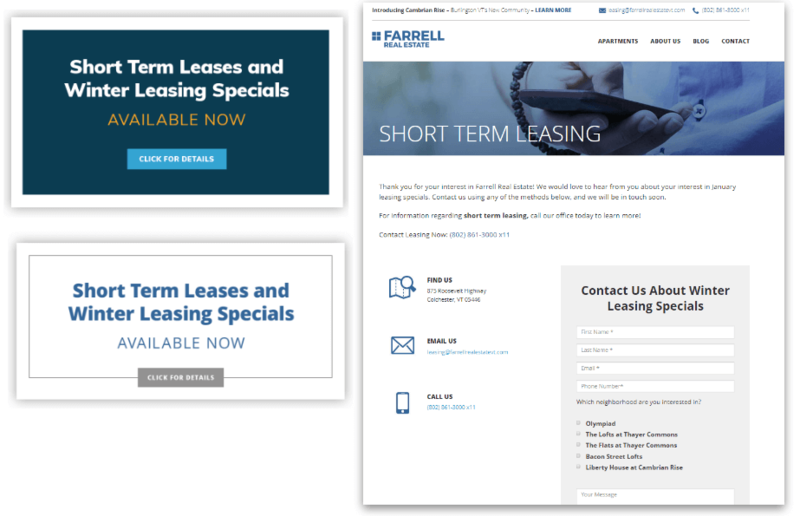 Website Calls-to-Action: Pop-up CTAs on both the Farrell Properties website and Cambrian Rise website alerted visitors to the leasing specials. With a 7.14% click-through rate across both sites, the pop-ups were a key factor in driving visitors to the campaign landing page. Landing Page: A landing page highlighting the winter leasing specials encouraged visitors to fill out a form and request additional information. That’s enough from us! Watch the video to hear what Farrell Properties had to say about the inbound marketing work we accomplished together, and how it has impacted their business.